Production for upcoming drama “Four Men” with Park Hae-Jin has come to a halt. 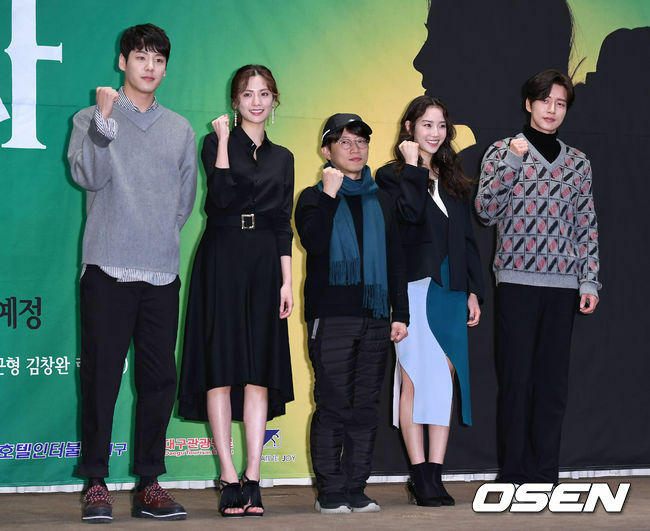 On July 10, OSEN reported that a pre-production drama “Four Men” has temporarily stopped due to a disagreement between the production company and director Jang Tae-Yoo. The drama started its production process in January, but has been put to a halt since May 10. While they did not reveal the exact cause for the halt, Victory Company, who is in charge of production is arguing for a gajbil from director Jang Tae-Yoo. However, other source argued that halt resulted from staff not receiving proper payment for their labor. According to several sources, the halt in the production has put many staff in tough living situation. 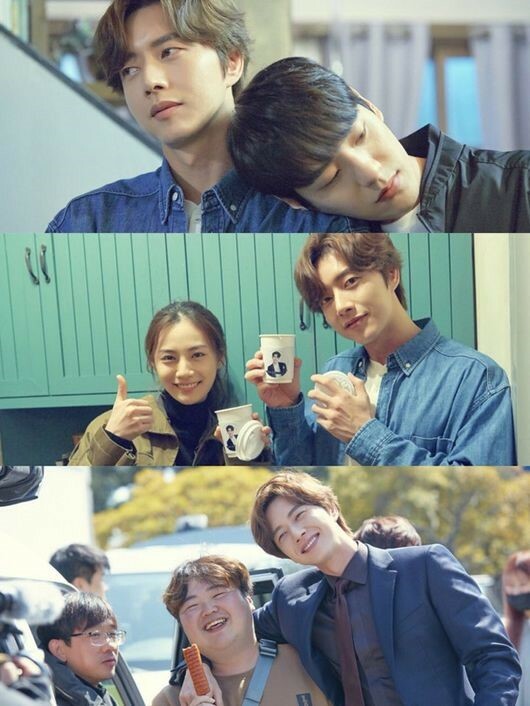 Staff who receive daily payment are struggling due to a lack of working days, and other staff who receive monthly payment had to work for two months with no payment because of the filming coming to a halt. Meanwhile, Victory Company argues otherwise. Furthermore, the company clarified that the director Jang and Park Hae-Jin did not volunteer to pay for the staff. In fact, the payment resulted from a legal contract they had drawn out in the earlier stage. In conclusion, the production company is blaming director Jang, and the staff is blaming the production team. Without an appropriate agreement from both parties, the drama is least likely to happen.